Who's Top Dog: Defeating our Adversary. The Bondurant’s have entered into a new phase of life. Puppy ownership. Puppies need taken out to the bathroom in the middle of the night so they can poop. Puppies really like to eat their own poop. Since puppies like to eat their own poop, they need watched 24/7. Pineapple is known to keep puppies from eating their poop. Puppies need a small kennel, just big enough to sit, lay and turn around in, because they don’t like to sit in their own poop. 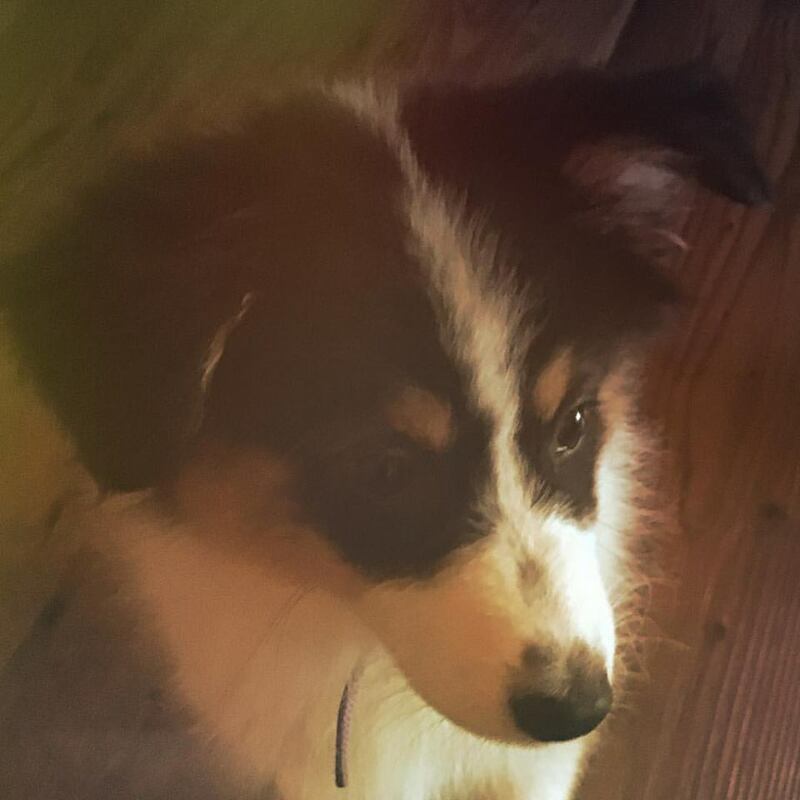 Puppies (and dogs in general) can’t handle a switch in food type without a short adjustment period because it screws up their poop. As you can see, there’s a lot of poop happening with puppies. Honestly there is way more pee, but that’s another list. Dominance: More important than poop? After our first couple of days of Charlie Louise ownership, Kia recognized our need for help. 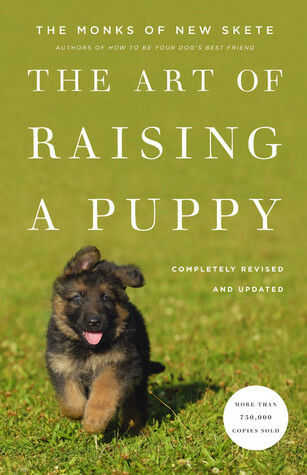 So she searched Amazon and found the book The Art of Raising a Puppy by the Monks of Skete. I won’t go into details, but it is a book written by literal monks who raise German Shepherds as a part of their service to God. These guys live and breathe dogs. More important than poop, this book is teaching us about dogs and dominance. By nature, dogs are pack animals, and one of the pack always rises up to be leader – the alpha. We’ve begun to experience this within our family. It’s vital a dog learn to be the lowest dog on the totem pole. He needs to know he is the least important dog in the family. If this doesn’t happen, the dog can become aggressive and violent toward those it considers lesser dogs (children, adults, outsiders, etc). There are specific exercises you can do with a dog to train a dog it’s place, and should be done by everyone in the family. So Charlie is learning to be the lowest dog in our pack. She tries to exert herself, especially when riled up and playing, and we realize if this small thing is not dealt with now, it will become a huge problem in the future. This experience with Charlie lead to to wonder about this concept in our own lives. I’m a firm believer in an unseen adversary. Call it what you want – Satan, the devil, demons or even fear, apathy, doubt, etc. I believe this adversary begins early in our lives to claim dominance. Our only hope is relegating this adversary to lowest dog on the totem pole. We do this with Charlie by laying her on her side, holding her down and telling her “no” until she calms down. Eventually she rolls over, exposing her belly as a sign of surrender and weakness. Wrestling our adversary isn’t much different. We must grab these emotions, feelings and thoughts by the neck, put them on the ground and wrestle them into submission. Just like it sounds, it’s a lot of work. Charlie is learning, but it’s a slow and arduous process. Each day is a new day with new challenges. There is no magic potion or silver bullet. The longer our adversary has operated in our lives, the longer it takes to remove him. It’s a constant, day after day process of taking him to the ground, telling him he is a liar and holding him there until he is under submission. Truth be told, I’m no expert at this. I simply know it’s true, so I keep holding him down. Sometimes I do better than others, but I won’t give up. You don’t need to give up either. There isn’t an easy out, but there is an out from the destructive feelings, emotions and thoughts you have. Take them by the neck. ← Sending to Sent: Have you landed?